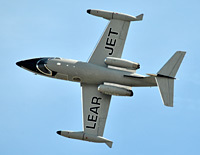 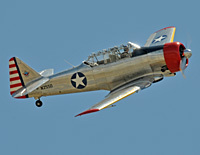 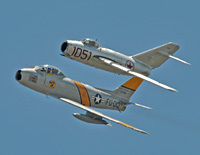 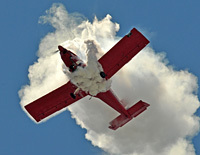 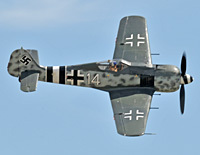 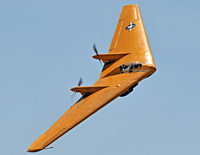 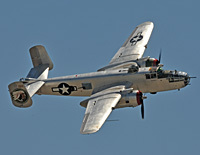 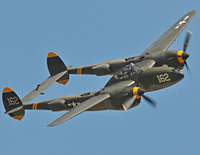 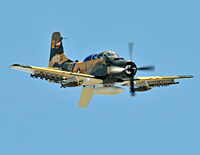 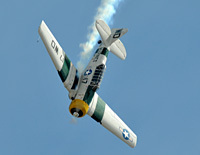 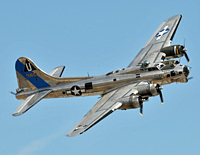 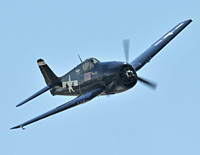 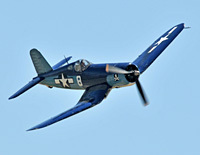 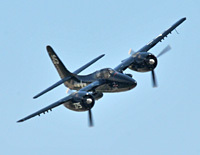 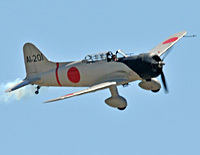 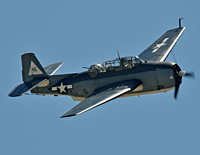 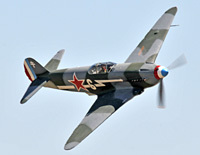 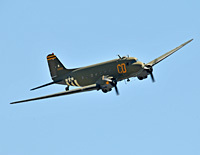 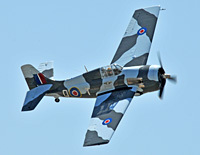 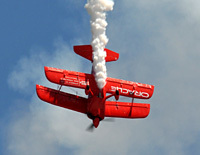 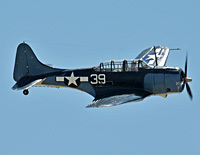 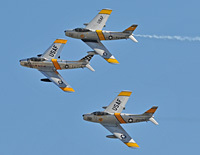 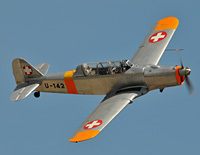 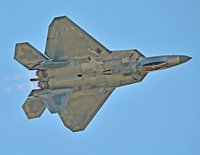 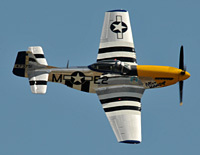 The annual Planes of Fame airshow took place on May 3-4, 2014. 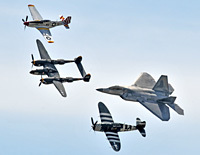 Saturday was in the mid-90s and the action in the sky was non-stop. 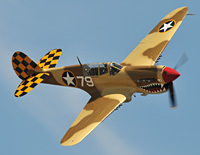 This year's theme was a tribute to the 8th Air Force in WWII. 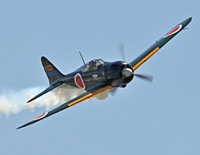 Chino is always a great show and this year was no exception. 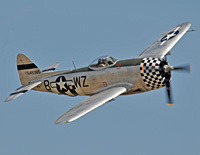 Highlights for me this year were four P-47 Thunderbolts, The Horsemen flying the F-86 Saber and the F-22 Raptor. 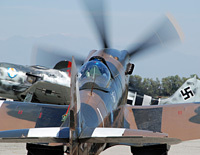 With the wide array of aircraft, Chino has something for everyone. 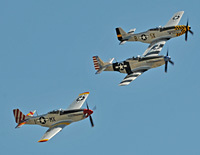 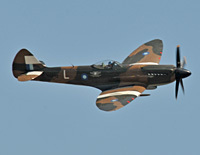 Many thanks to the Planes of Fame and the army of volunteers for putting on a great show.